It’s really hard for me to create a blog post for this because my reference is about the book that I was reading----prototype by Jonathan Martin. I really want to make a justice about the post that this somehow should be relational to that book. Prototype made a standard of my next book reads. This book created an impact in my life. There were realizations and learning when I was reading this book. Speaking of relevance, this book extends it’s hand to us millennials with relatable material in social media today. Prototype is about knowing your identity as a Christian, as God’s beloved. 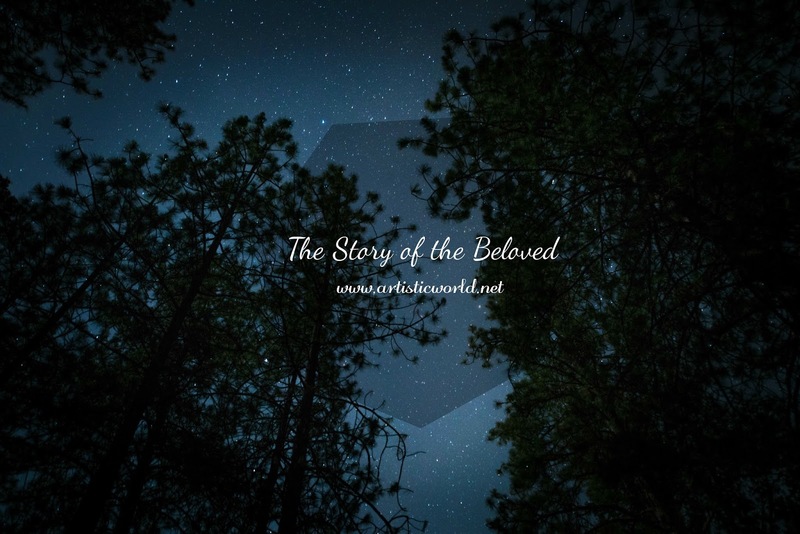 If you could notice my blog header, “you call me beloved. I am perfection” that’s just beyond a blog description. The header means a lot for me because my identity is not my traits or name but because of my Lord and Savior. So when reading the book, and seeing it from the book store shelves, I felt that, God was speaking to me. Seeing that book at that time, God wants to speak to me and tell that “hey son, this is a story I want to tell you”. I love music a lot because it tells a personal story of every walks of life. By simply listening to a song, we get to realize things, we get to connect and we get to identify our moments. Jars of Clay’s album The Shelter started my realization as a God’s beloved through their songs “Walk in the Night”. The beats of the music make me feel like i’m in a different place (in London – because for me, they sound like a brit band in a gloomy London weather). They also give me the 80’s/90’s beats. “You formed my knees to bend, You call me beloved, I am perfection”. Now upon reading the lines of the songs plus the music feels itself, it truly makes a story of every son and daughters. He formed us in a way with a purpose. That no matter what we do, or how we look, we are His beloved and through His eyes we are the best creation ever. That morning after my work shift, I was convinced that I needed a great novel once again until I bumped into Jonathan Martin’s book. Then it somehow made a connection with Jars of Clay’s song, about my blog header and all. THAT TRULY MADE SENSE!. I hear stories about ministry struggle and hardships inside my circle, I welcome them really as I also walk through those experiences myself. By reading J Martin’s book, I am no longer afraid of darkness or sadness, I’m even excited and welcome them with open arms. Lastly, I have this guy who keeps on telling that he wants to quit of what his doing. But whenever he says that, I can only see and feel that God is currently working on His life, without him knowing about it. Like what Jonathan Martin’s book tells, his struggles are his identity, his scars are not sign of defeat but a sign of bravery in fighting the battles that he has won. That through the wilderness, God is more close to him, and that God is even more faithful in his battles. God is elevating him, promoting him and making him a braver and stronger person. Sounds like a really good read that though my reading list is growing longer, I'll be adding this. This is really a good read, a total turn around of perspectives ghay! An inspiring read because the enemy of our souls would keep us bound but God's message to us is truth of who we really are and to whom we belong. We all struggle but it's in that struggle we find God and truth is clear. Not sure if I know the writer but thanks for the recommendation. Tried to decipher your "You call me beloved, I am perfection. Now that makes sense right? hahahaha. Indeed. Commented again after re-reading post. Caught more giving it another glimpse. Congratulations!!! Your blog has made it to TOP 4 in our Blogs of Fame for the month of July! Your blog will now be highlighted in the Blogs of Fame sidebar for the whole month and your blog posts will also be featured 2X WEEKLY in our Facebook page! Sounds like a great book. I have not read his book. Our enemy is always at work but our God is a faithful God. I now understand your header! I've recently found faith myself. Miracles are now something I do believe in. I'm not much of a reader. However it sounds like something I might need (literally)to read. "All his scar wounds are signs of bravery for the battles he's won". I take that part personally in a good way. Love your posts, miss your blog. Hehehe, Harlynn, thanks so much, well, our blogs are part of our identity and i know or blog titles would tell a story about us. If youre enjoying your hoolas, go ahead and have fun doing it! you are unique! That's true so there's really nothing to be afraid of! oh! thanks for the feed! Sounds like a very interesting read, inspiring and motivational, too! Nice review.